Background reading might include your survey textbook, Miller, Mary Ellen. The Art of Mesoamerica: From Olmec to Aztec (London: Thames & Hudson, 2001), and these thematic essays from the Met Museum’s Timeline of Art History. Jacqueline Barnitz’s Twentieth-Century Art of Latin America and the A History of the World in 100 Objects podcast on the Aztec double-headed serpent are particularly informative. 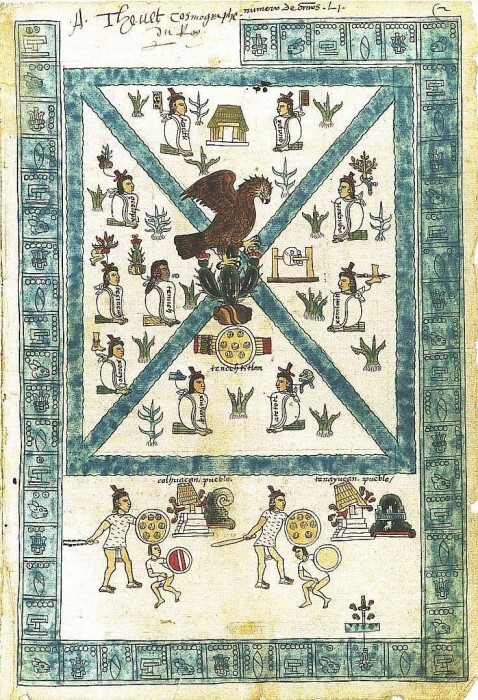 There are some great online resources for this lecture including the Foundation for the Advancement of Mesoamerican Studies (FAMSI) and MoMA’s Diego Rivera: Murals for the Museum of Modern Art interactive site.